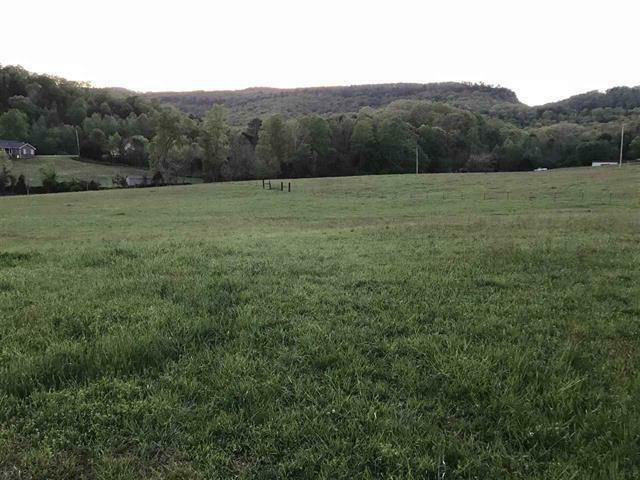 100 Acres Possible Development Site with amazing mountain views, 2 creeks on both sides of the property. Rolling hills and mountains through the property. Could be subdivided into lots or subdivision. Owner interested in joint venture or just selling the land. Road access to Highway 127 that provides access to all main cities like Chattanooga, Nashville, and Knoxville. Call now to discuss the opportunity.